First off....a request....vote for us....pretty please! *jumping up & down* PLEASE! PLEASE! PLEASE! We would LOVE to win an Intuit Hiring Grant for Concord Soap! Oh....the things we could do! 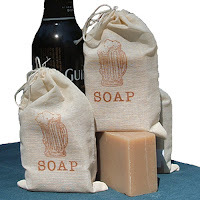 We've had such a GREAT reaction to our laundry soap! People everywhere are now enjoying the menial task of doing laundry now! You only need 1 tablespoon to clean an entire load of laundry. 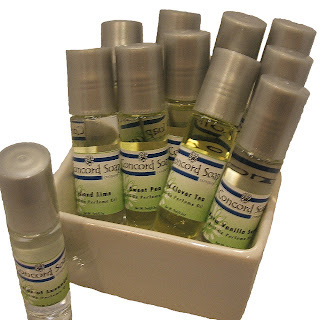 Give it a try....we have small 3oz samplers available. 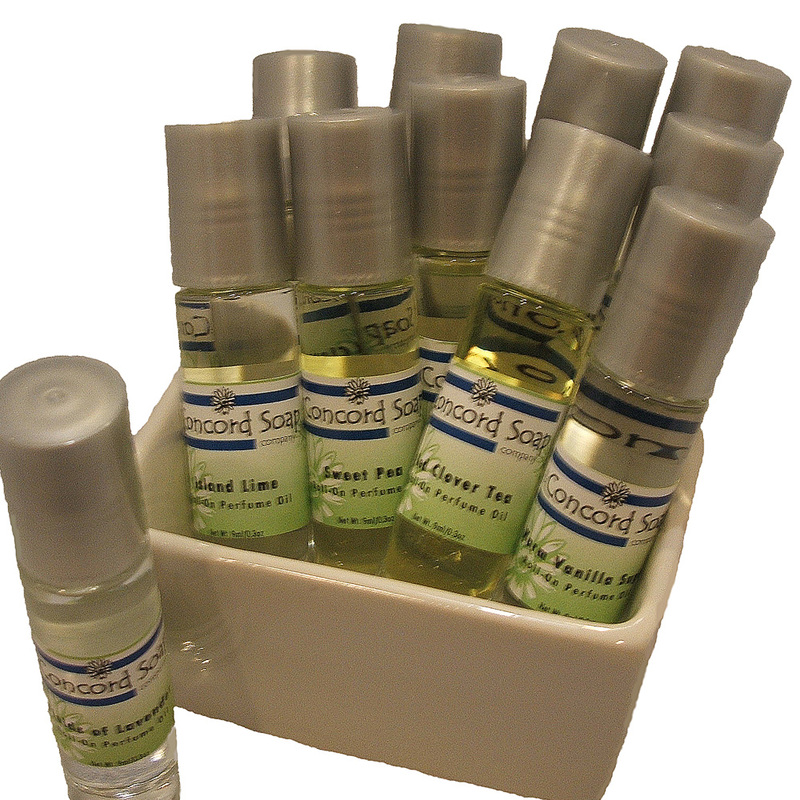 We now offer our customers the opportunity to layer their favorite Concord Soap scent by using our soap, salts, lotion & now perfume! Lastly, our seasonal soap will be ready SOON! Keep watching for their arrival! Oh....and did you notice? We're down to only 3 states that we haven't shipped to yet! 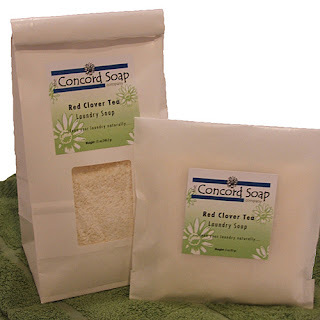 Come on Nebraska, New Mexico & Vermont....try some Concord Soap TODAY! Woohoo! Only 5 more states until we've shipped to every state! Since I had some free time today (sarcasm), I decided that my time would be well spent by checking how many of the 50 states we have shipped our goodies to. (again, sarcasm) To my surprise, we've almost shipped to every state in the country, 45 out of 50! WOW! I was really surprised....I knew we had shipped to most of the states, but I was expecting more like 40 or so. Of course, the next question you are all wondering is...which 5 states have we NOT shipped to? Is it weird that 4 out of the 5 states begin with an N? And, YES, we will be making up a world map soon....to plot conquering the entire globe! Mwahahahaha!